Your first port of call for student news, comment and lifestyle at the University of Newcastle (UON). 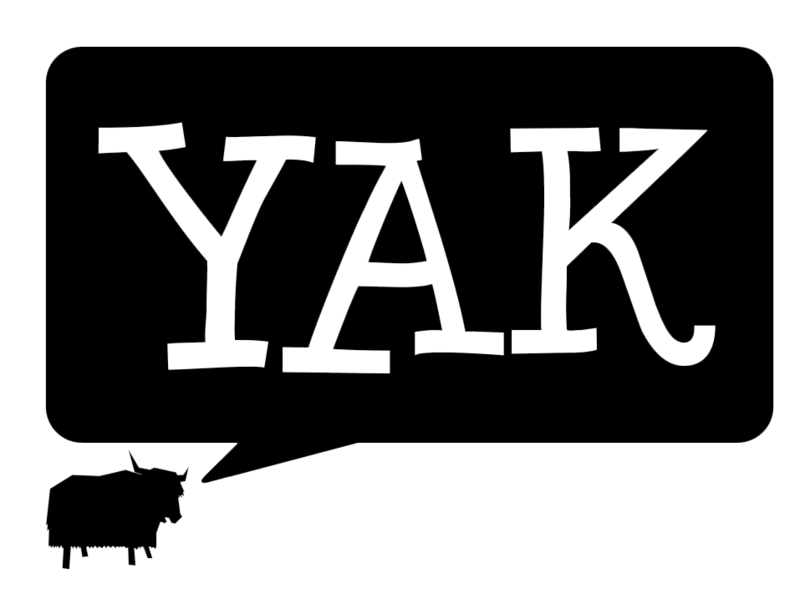 Yak Media is created, distributed and run by UON student volunteers. Yak Media is supported by the Student Services and Amenities Fee (SSAF).